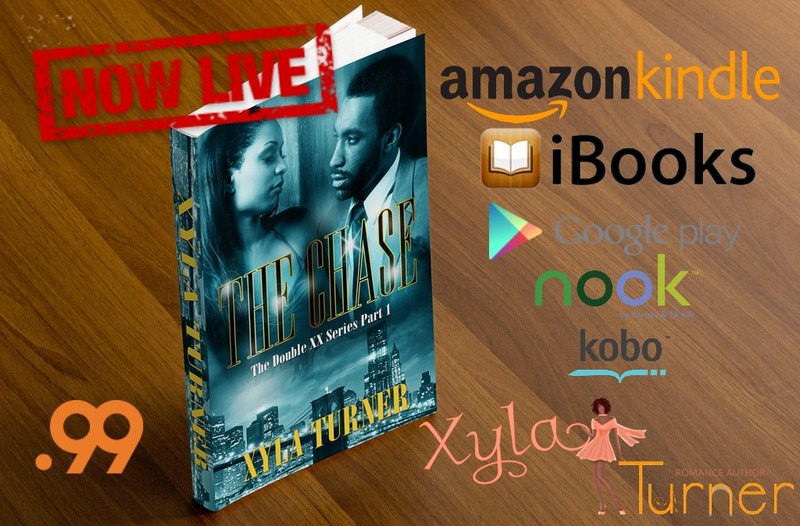 THE CHASE – On Sale @ Amazon! “Yes, it was my first home that I purchased after I received a raise. I loved that townhouse. It had a deck, garage, and my own master bathroom.” I reminisced. “So, partner, come up with different options,” I counter.